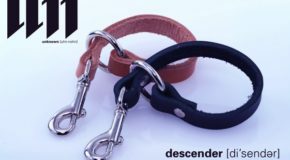 New Unknown Descender Yo-Yo Holder Restock! 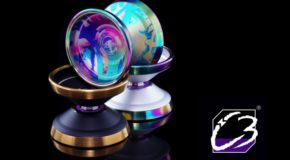 Mowl Restock! Surveillance, Surveil, & Anarchy! 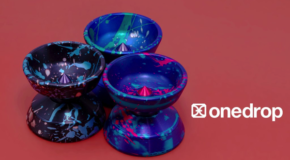 New TopYo Release – The META! The latest release from TopYo is a collaborative effort that has been in the works for a long time. 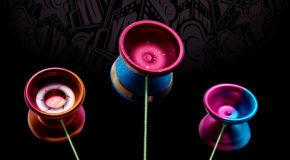 They joined forces with team member LorenzYo Cubing to create the all new TopYo Meta! 4th of July Sale – Celebrate National Champions! 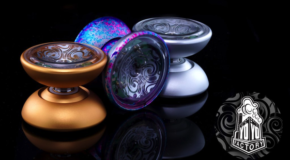 YoYoExpert July 4, 2018 Comments Off on 4th of July Sale – Celebrate National Champions!